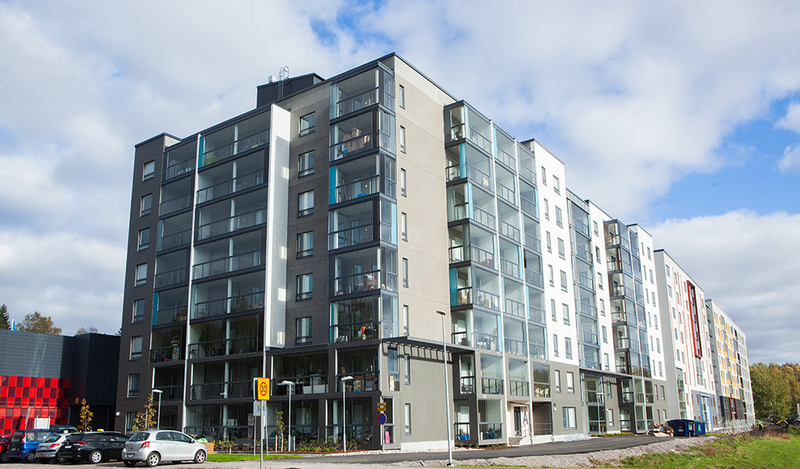 VAV is a company wholly owned by the City of Vantaa which builds and owns rental apartments in Vantaa. We administer, manage and markets the apartments we own. VAV has more than 10,000 rental apartments and has over 20,000 tenants. One in ten people in Vantaa live in a home owned by us. VAV Asunnot Oy started operations in 1986. The foundation of the company brought all the city’s wholly owned rented property companies together into a single unit. Today, the VAV group consists of the parent company VAV Yhtymä Oy, and its two subsidiaries, VAV Asunnot Oy and VAV Palvelukodit Oy. VAV Asunnot Oy builds and owns state-subsidised apartments, which constitute the majority of VAV’s properties. VAV Yhtymä Oy builds and owns non-subsidised apartments, whereas VAV Palvelukodit does the same with service housing. Our main task is to provide high quality homes for the people of Vantaa at a reasonable price. We aim to ensure that rents remain fair irrespective of fluctuations in the economy. Within VAV the capital costs of the various properties are evened out. Planned maintenance of the properties seeks to ensure that they retain their value. We co-operate with our residents to make our apartments pleasant places in which to live.